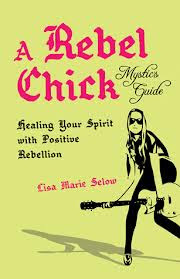 Some time in January, I was utterly surprised by an email cordially inviting me to do a book review on A Rebel Chick by Lisa Marie Selow who's a professional psychic and spiritual coach specializing in liberating women to live empowered lives with more courage and authenticity. I jumped at it and they sent me a copy of the book a few weeks later. Unfortunately, the book came at a time when I was busy reviewing and revising the book that I am ghostwriting for another author. Other small projects dotted in between and I couldn't get started on the book despite my eagerness and compelled responsibility. Finally, I managed to sneak in the time and finished the book. Interestingly this book is pretty much along the same concept of my ghostwriting project except that it is delivered in a different perspective and for a different readership. Reading the book somehow managed to keep me motivated through my other projects as well. It is indeed an interesting read that I will not hesitate to recommend to anyone ... especially the women folks who are looking for change in their attitude towards life. It is very much in tune with my aspiration to help others move towards living life more deliberately and purposely in order to achieve inner joy and completeness. When you think of a rocker chick, you think of a free spirited music loving woman who is tough and unconforming. Well, this book is delivered through a rock chick's outlook that invokes rebellion against the norm but in a positive way. Lisa calls it a 'positive rebellion' in order to find your own perfectionism ... living life according to your own standards and ideals. Why not? The truth of the matter is ... if you want change for the better you have got to rebel against what you do not like about your life now! As Lisa puts it ... be a rebel with a cause and rock the world as you are meant to do! 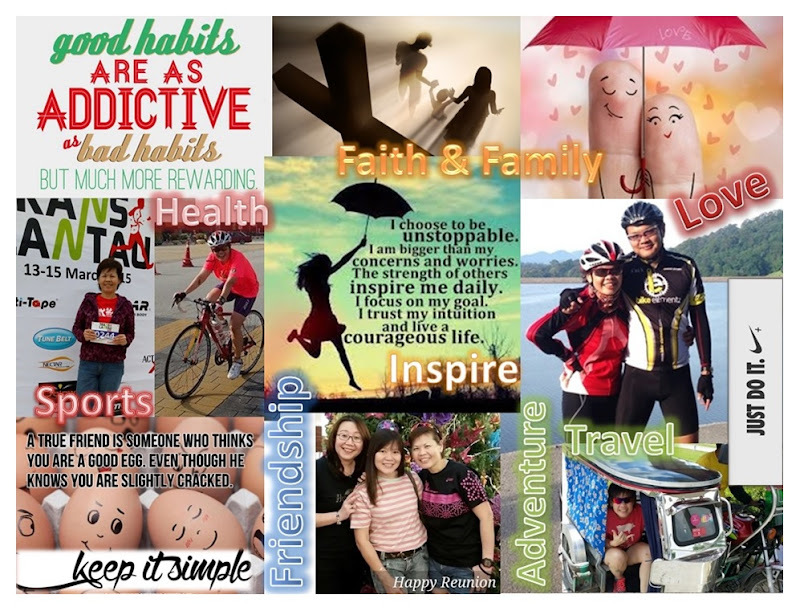 Apart from sharing some of her friends' and clients' life changes in her book, Lisa also incorporated several exercises and quizzes to help you find your own path and rewrite your life story as you progress along the book. You can deemed this book as your step-by-step guide to plotting and executing your rebellion and ultimately ... I know you'd be surprised with what you are going to find out about yourself. You don't have to be a rock chick to seek rebellion. As long as you want to change or improve your current way of life so that you can be more whole and complete from the inside out, then you'd find your answers in this book. So get going to the bookstore now and look for this book, "A Rebel Chick Mystic's Guide." Many thanks for taking the time to write a review of my book. I really appreciate you reading it and sharing it with your audience. It's very much appreciated. Thank you very much! Hi Lisa, it was certainly my pleasure to do it. It's a wonderful read and will definitely be helpful for many women out there. It has in fact provoked some alternatives in my effort to live deliberately. Thank you.